"Star Trek: Discovery" Season 2 Poster and 2nd TRAILER! Today CBS released a poster for "Star Trek: Discovery" season 2. Here is the colorful and dynamic poster! As the poster so clearly states fans of the series can catch it on CBS All Access starting on January 17th. Also today we were blessed with a trailer for season 2, please enjoy. 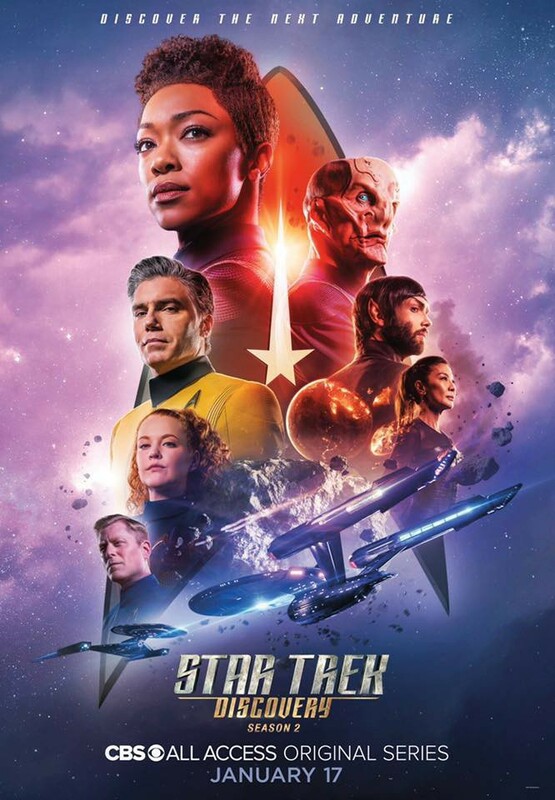 What do all you Trekkies and Trekkers out there in cyberspace think of the new poster, trailer, and the previous season? I don't know about all of you but, I am ready to be beamed up!